Based on the TWI/Carlton Series for ITV. Featuring popular songs from the period along with original music composed by Chris Elliott. 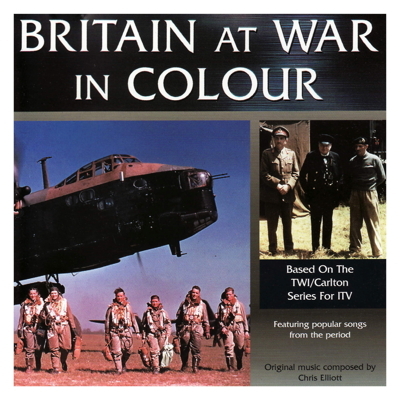 Music is a central element of the documentary style of "Britain at War in Colour". 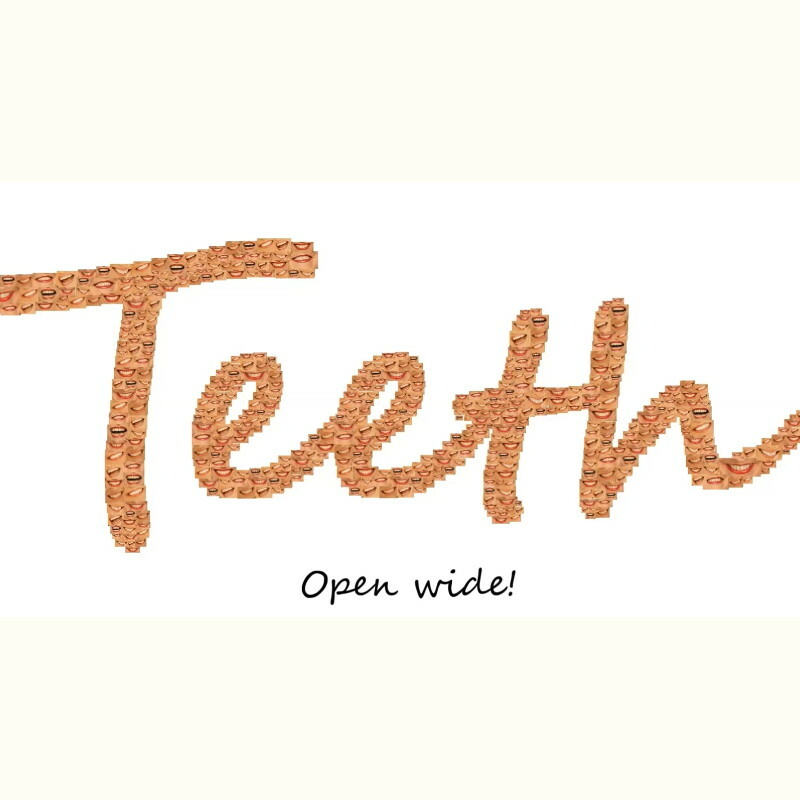 The letters, diaries, original speeches and radio broadcasts of the time bring unique intimacy to the subject matter. The music for the series is a subtle combination of the most popular music of the time, blended with the spellbinding creations of composer, Chris Elliott.